Archive of Apostolic Pentecostal teaching and preaching. We hope you are blessed by this ministry. 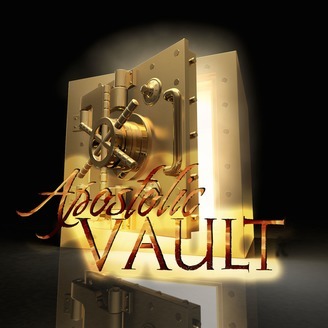 Any questions or comments can be sent to us at: admin@apostolicvault.com God bless. 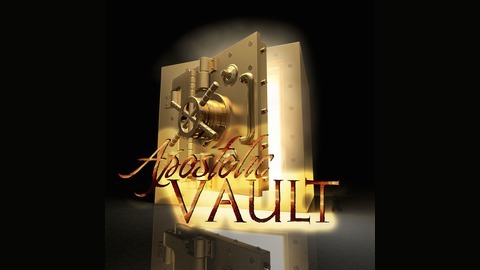 http://apostolicvault.com. Joel Buxton -Does Hell Even Know Your Name?